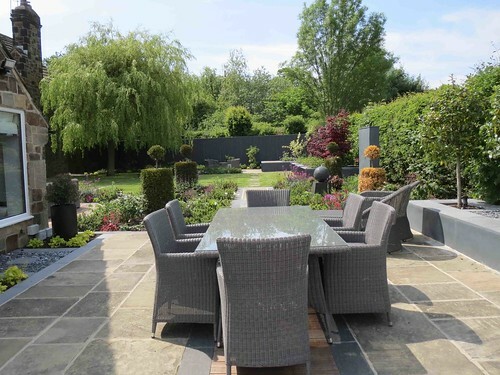 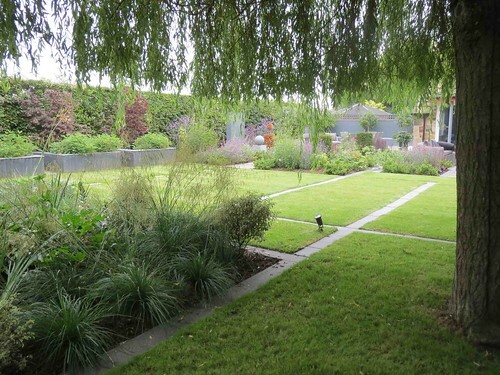 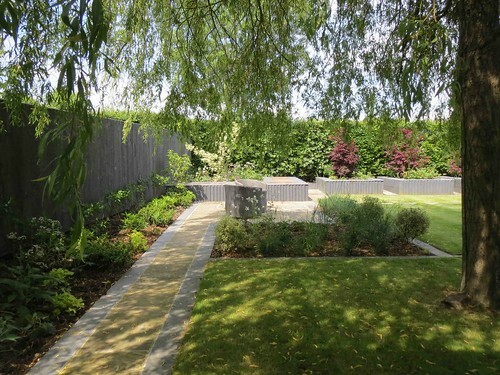 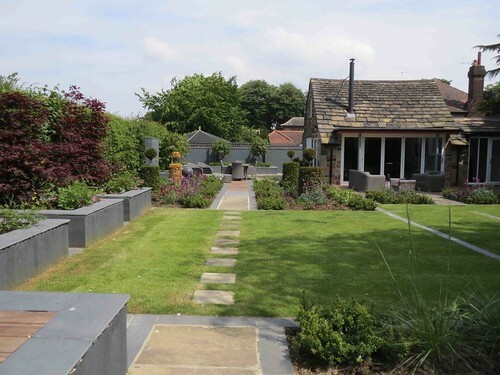 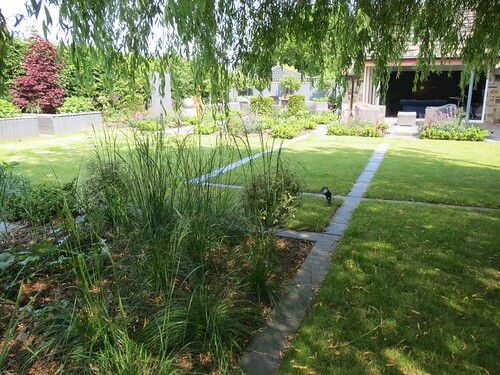 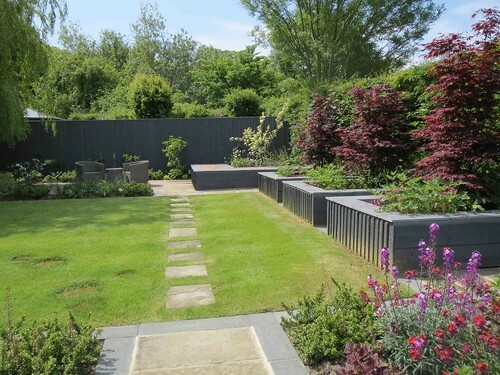 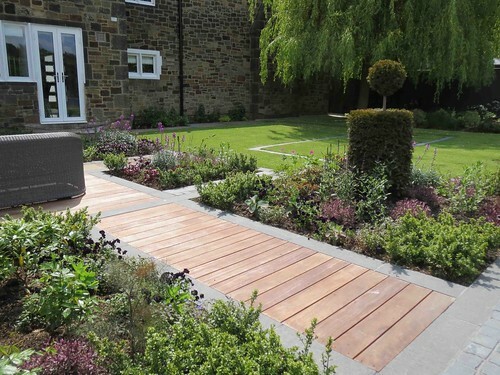 This garden has everything in the neatest space, a breakfast terrace, a dining room and informal sitting space. 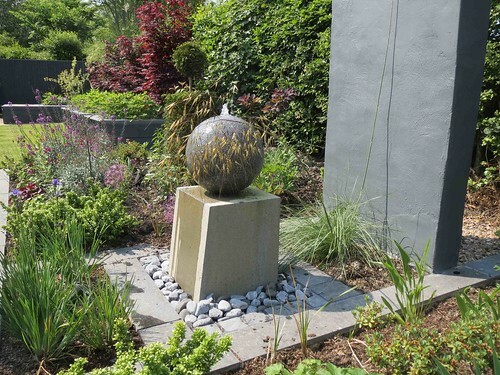 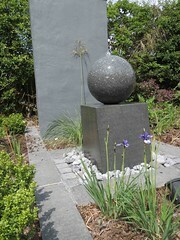 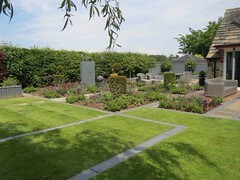 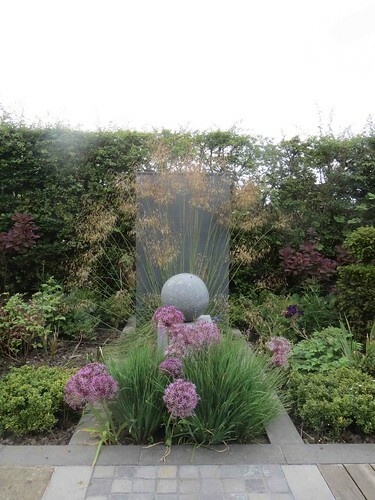 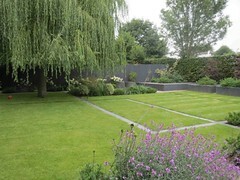 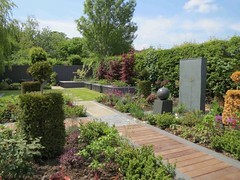 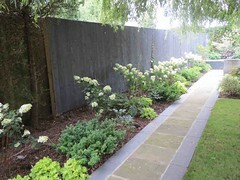 Focal points, fountains and very controlled colour schemes. 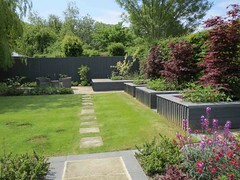 The contrast in materials creates interest all year round.